Here are Team Overdrive's members. Below you'll find pictures of us and short bios telling a bit about us. 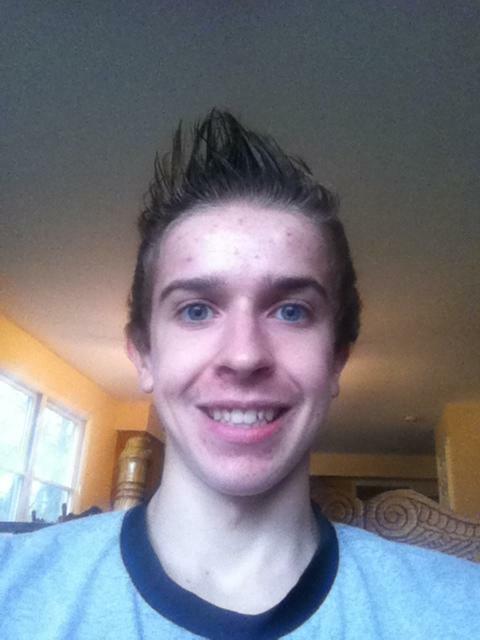 Hey, I'm Matthew Thompson and I'm a home-educated senior. I love to come to Overdrive meetings and to compete in the competitions. I enjoy being apart of the design and build team. Also, this year, I am head of the design team. Some other things that I like doing include playing electric and acoustic guitar, and making 3D models for video games. I intend to Major in Game Design. 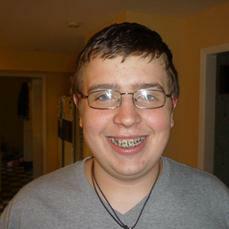 Hi, I am Andrew Bartz and I am a home-educated junior in High School. For three years I was in FLL. I was a builder/researcher on the Generator Z team. We did really well, getting invited to the state competition our first year and going there our second. I was first introduced to FTC by my FLL team coach. She had known Coach Scalzo for several years and ended up taking me with her and her son to a Team Overdrive meeting in which we were introduced to FTC and Team Overdrive. I jumped on the opportunity to join Team Overdrive. And now have been on the team for a year. I also enjoy playing guitar, CADDing, and tinkering with things. I immensely enjoy building and designing things and plain to become a mechanical engineer. I’m really excited about this year and can’t wait to build and compete with a great robot! Go Overdrive! Hi, my name is Jacob F. Buckman. 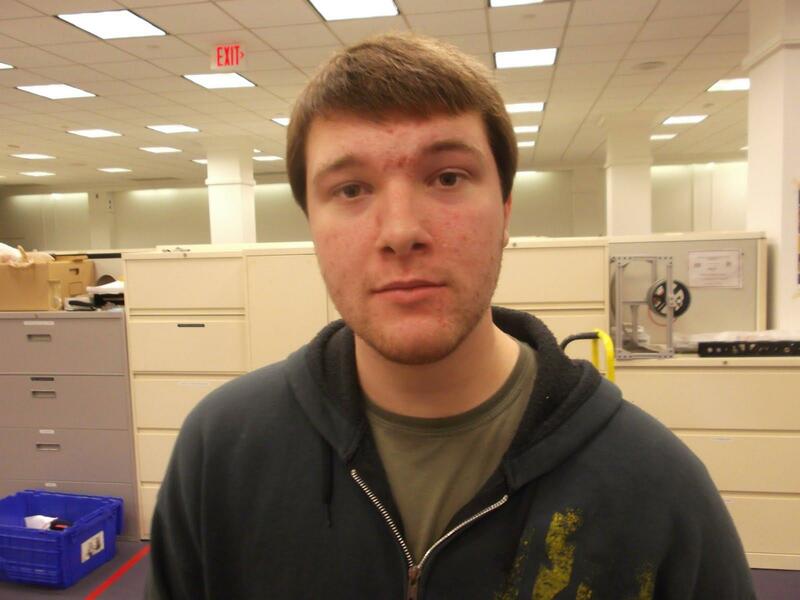 I am in eleventh grade and this is my first year on the Overdrive Robotics Team. I have four other siblings: Jim, Sarah, John, and Grace. I am the oldest. We lived in Missouri for the first thirteen years of my life. We moved to New Jersey and have been living here since 2009. My favorite subject is military history. My Dad is a pastor, the reason why we moved, as well as a Chaplain in the Air Guard Reserves. My favorite sport is football. 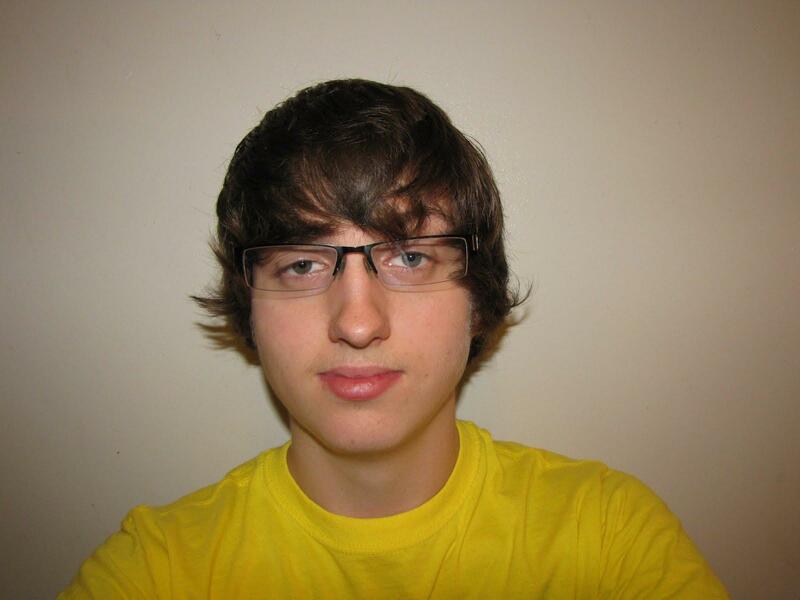 I also like to listen to music, read, do archery, go kayaking, make bread, and travel. Problem solving is something I enjoy as well as solving mysteries. Hi! I'm Natalie Thompson, I am a home-educated high school junior. This is my third year on Team Overdrive. Last year I was a scouter and also helped with the robot. I helped build the scissor lift and wheels on our old robot enabling it to pick up crates and move in the most efficient way possible. My brother and I loved it last year and are excited about building a robot this year. My other interests include reading, computers, and chemistry. I love chemistry and wish to be a chemical engineer when I graduate from college. Go Overdrive!! Hi, my name is Jacob and I am a sophomore in high school. I’ve been homeschooled since kindergarten and still enjoy it. This is my second year of FTC and I’m excited about being a part of Team Overdrive. I was a member of an FLL team for three years before joining Team Overdrive. My role on the FLL and FTC teams was/is programming and driving the robot. Last year our team donated an NXT Mindstorms kit to a new FLL team. I have been mentoring the team and teaching them how to program. 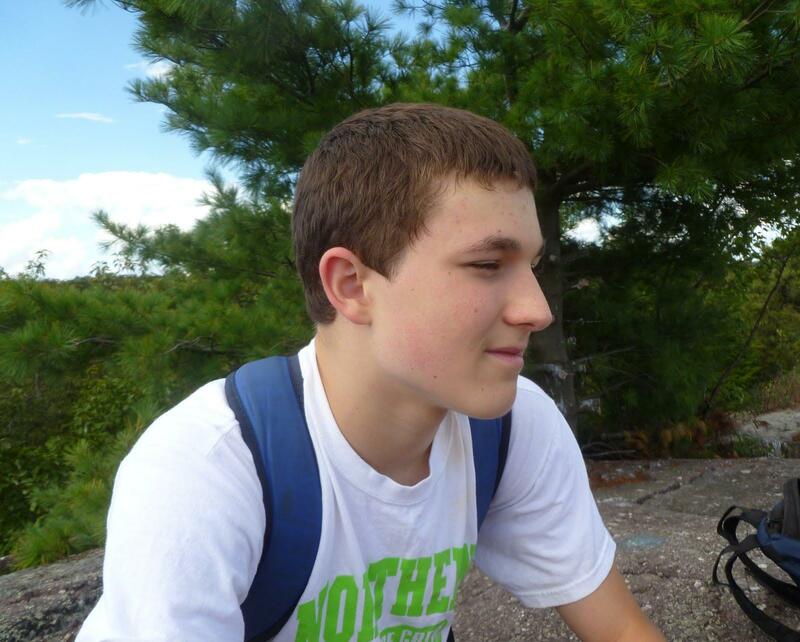 Other than robotics, I enjoy skiing, hiking, playing video games, and going to the beach. Hi! I’m Cara Scalzo and a sophomore in highschool. I’m 15 and have been homeschooled my entire life and still really enjoy it. My three older sisters, who are in collage, have all been on Overdrive. This year I joined a bridge building team also, it’s run by a mentor that is involved with Team Overdrive. One of my sisters was on the bridge building team in the past and she is now mentoring the team. Some things I enjoy are archery, photography, art, and reading. I also help teach four and five year olds at my church and operate a video camera on sunday mornings. Last year was my first year as a team member, but I have been around Overdrive since it started up six years ago. As a junior member I helped out with scouting and button making. Last year I was in charge of scouting; in addition I plan on adding some team management this year. I hope to have an epic year on Overdrive. Lets Go Overdrive! Hello my name is Jim Buckman, and I am fifteen. Currently I am a sophomore and I live in Bridgewater, NJ. Before living in NJ we lived in Missouri for thirteen years. This is my first year of being on a robotics team and I love science. I have always been interested in science and robots since I was small. I love to mess around with things to see how they work and I also love to build things. Things that I love to do include: camping, hunting, art, and video games. My favorite sports are archery, baseball, karate and football. This year I am learning the guitar and before the guitar I used to play the trumpet for about 4 years. Kenny Shotyk is a 2012 Graduate returning to the team as an alumni. 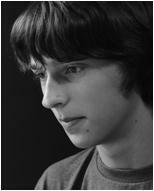 He was one of the machinist during the FRC years and continued as design and build head when we returned to FTC. He will continue to help and support the team in the future. 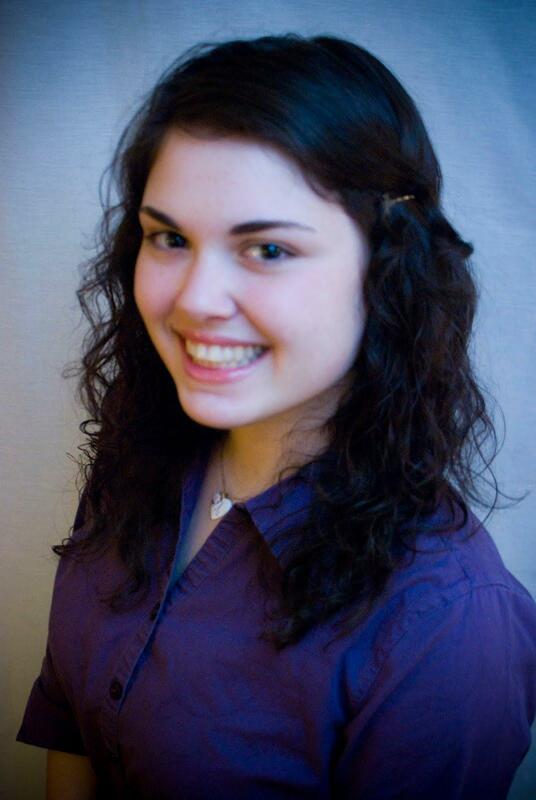 Adrianna Scalzo is a Freshman College student who is currently attending Somerset Christian College. She was Home Educated through her elementary and High School Years, and has been involved with Team Overdrive since its beginning. The first two years of Team Overdrive she was a ‘junior member’ and saw the team win the World Championship in FTC. 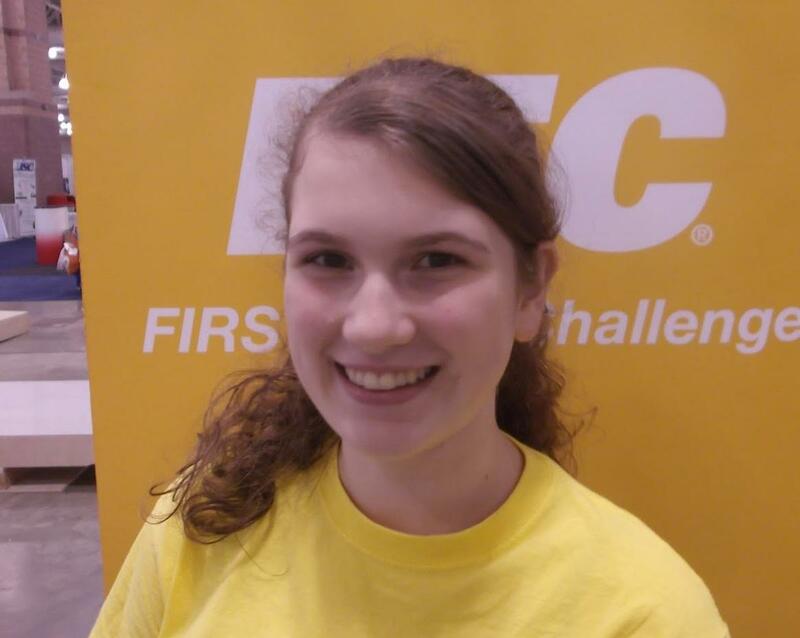 She was then a team member the next two years while the team was in FRC, specializing in transportation and lathing. 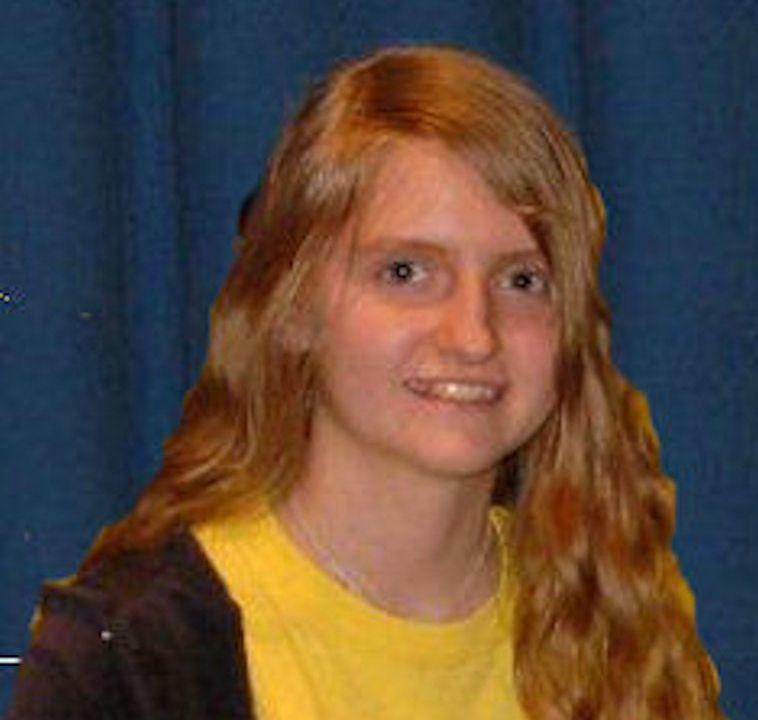 She was also on Teen Technology’s Lemelson-MIT InvenTeam, and was one of the presenters at the EurekaFest. Then when the team returned to FTC two years ago, she stepped in as the Project Manager, and continued that role through last year. This year she is continuing her involvement with the team as the Project Managing Mentor, and hopes to help inspire other students and give them the opportunities she had. She plans on continuing her education next year at Liberty University to earn a degree in Aeronautics with a specialization in Commercial/Corporate Aviation. This year is Mr. Scalzo’s third year as the Head Coach for Team Overdrive. 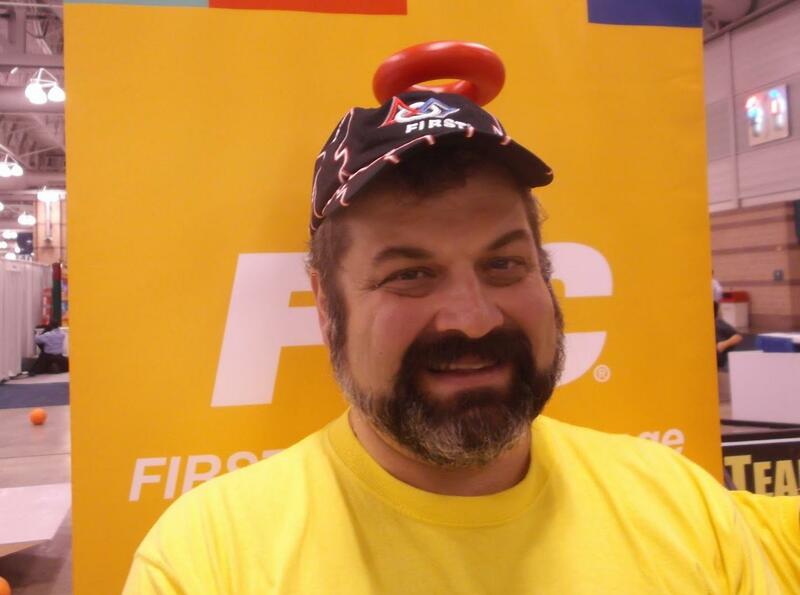 The prior past four years, Mr. Scalzo has volunteered as a mentor for Team Overdrive – FTC team for two years and FRC team for two years. He was the mentor responsible for scouting, transportation, strategy and some fundraising. Coach Scalzo is currently a Principal Engineer for Ethicon, a Johnson & Johnson company. In his position he is responsible for design and development of Antibacterial Sutures. He serves as the technical leader for these products, and has also been the project leader. In 2003, he was awarded the Johnson medal for his research work on VICRYL* Plus, the first antibacterial suture. This honor is the highest award given to Research and Development, identifying excellent science and commercial success. Prior to joining Ethicon, Mr. Scalzo was employed as a Materials Research Engineer for Osteonics/Stryker Corporation. There he helped develop the first FDA approved Hydroxylapatite coated Hip implant. Mr. Scalzo was also responsible for material research, and development of testing methods. Mr. Scalzo earned a Bachelor of Science in Mechanical Engineering in 1982 from the New Jersey Institute of Technology as well as a Master of Science in Biomedical Engineering in 1989 from the New Jersey Institute of Technology. He also is an inventor on seven US Patents. Coach Scalzo is very excited about this year’s team and hopes to coach them to compete in another world championship!! !